Then, consider the amount of space you have. Chickens are pretty awesome in that they don’t need a HUGE amount of space to be able to thrive, but they will need a safe & secure coop to go home to at night. Have fun designing yours before getting some chicks – don’t worry, you’ve got all winter to figure it out! My friends just let their chickens run around their yard during the day while they’re home. There’s some great benefits to this such as bug control, fertilized yard, and delicious eggs. 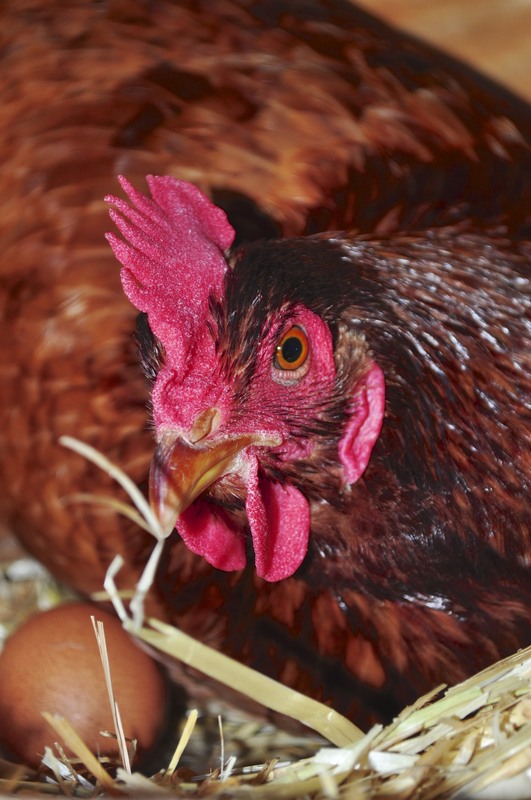 You want to make sure the chickens get plenty of time out of the coop and either free-range or in a moveable run to give them exercise and diversify their diet and the taste of their eggs. So, when planning out your coop, figure out what setup works best for you. Right now, I’m in the middle of the planning process myself, designing a coop, and choosing some breeds, so stay tuned for future posts on this! If you haven’t figured out breeds yet, you might want to consider looking into breeds that are good with children/families. I’m in the market for dual-purpose (i.e. 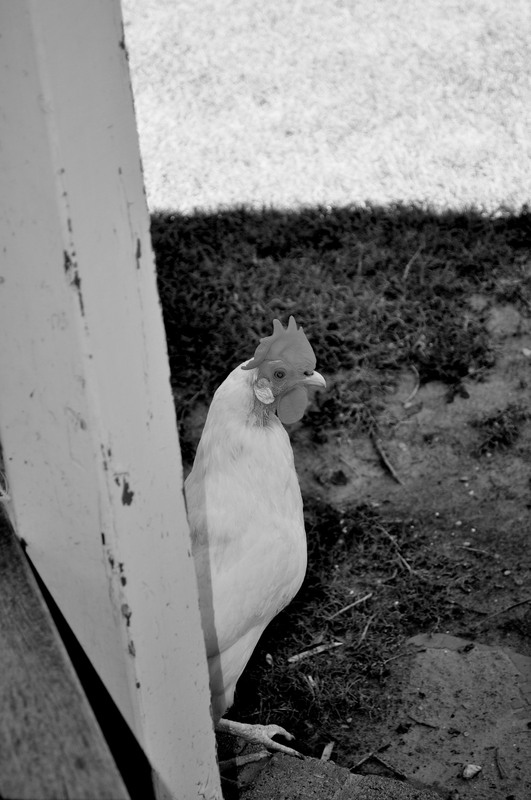 good layers, good meat) chickens that are good with children and are more sociable (because I love to snuggle them). 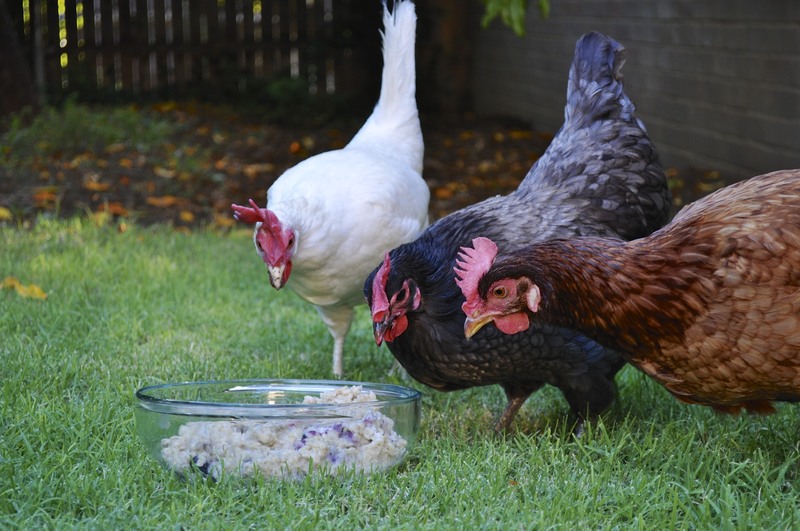 Once you figure out what you want out of your backyard chickens, the quicker plans start coming together. 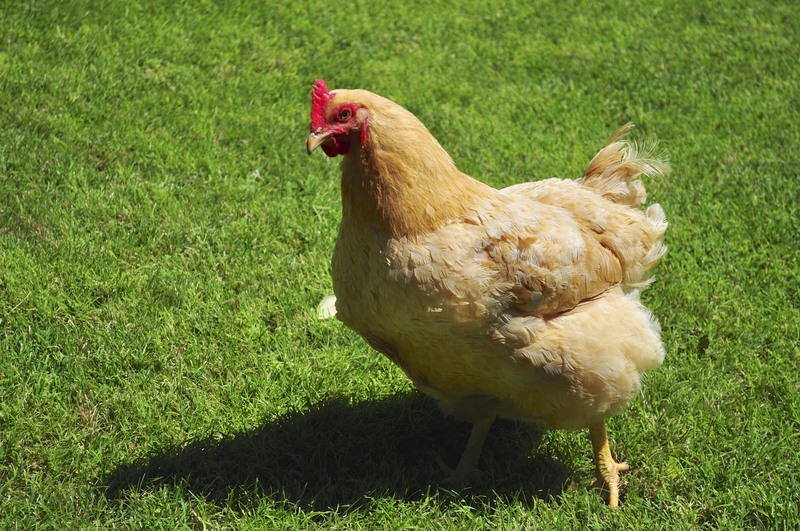 But once you’re finished with all of the hard stuff, ask yourself this: Do you love chickens? I mean really love chickens? Do you also love eggs? I bet you do. I made this chicken treat for my friends’ chickens because I seriously can’t get enough of seeing them jumping around and pecking and playing. Maybe this will get old once I have my own flock? Somehow, I doubt it. 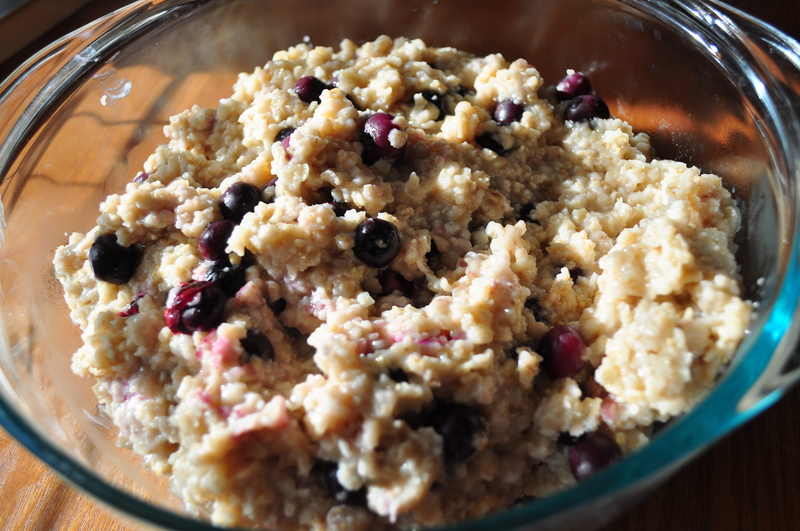 Anyway, I made this tasty blueberry oatmeal from some leftover blueberries from last weekend’s cake-making and quick-oats. Obviously, they loved it. They were pecking through it and picking out all the blueberries and tossing them around. What fun! 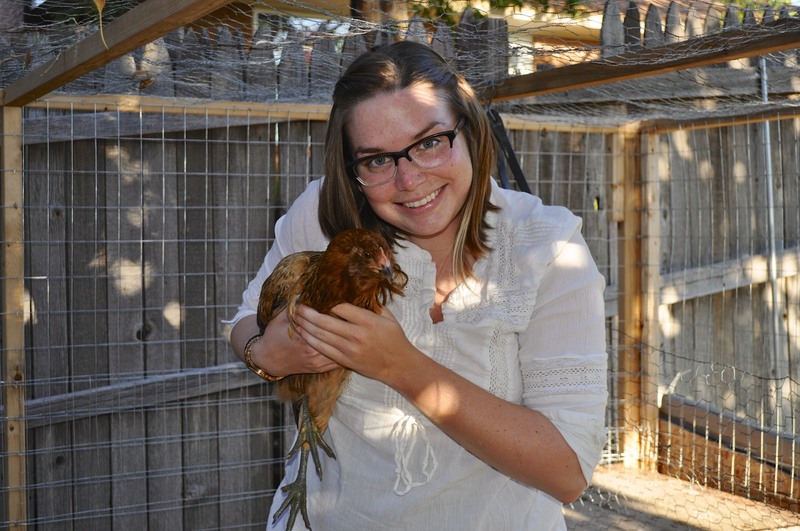 So, if you think that you’re ready to try out some chickens, I want to know about it! What breeds are you considering? Have you designed your coop yet? Are you getting chicks or started pullets?